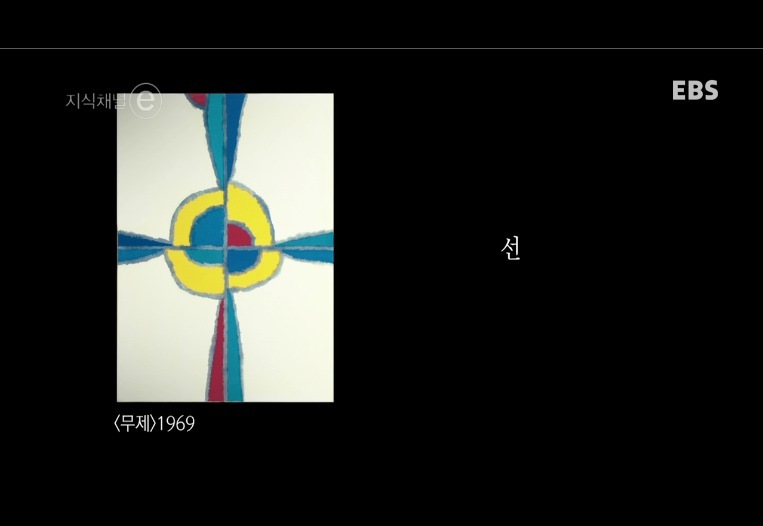 Kim Whanki, also Kim Whan-ki or Kim Hwan-gi (1913 – 1974), was a pioneering abstract artist of Korea. 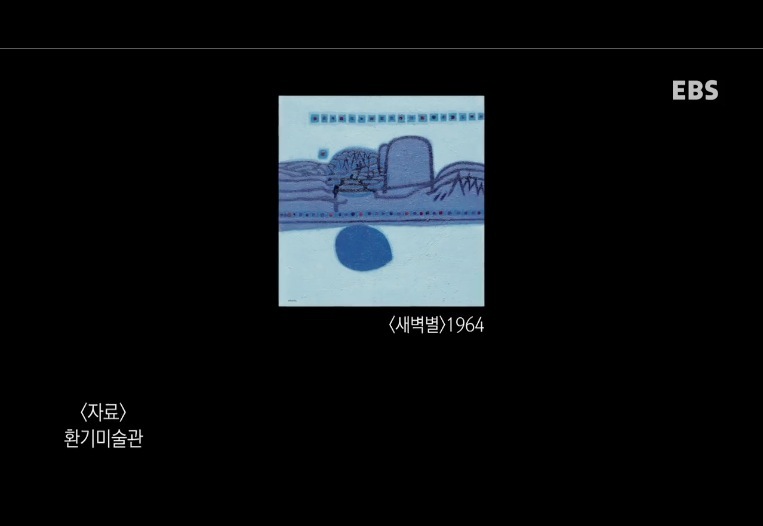 Born February 27, 1913 in the village of Eupdong-ri on the island of Anjwado, Sinan County, South Jeolla Province, Kim died in New York City, USA, on July 25, 1974. 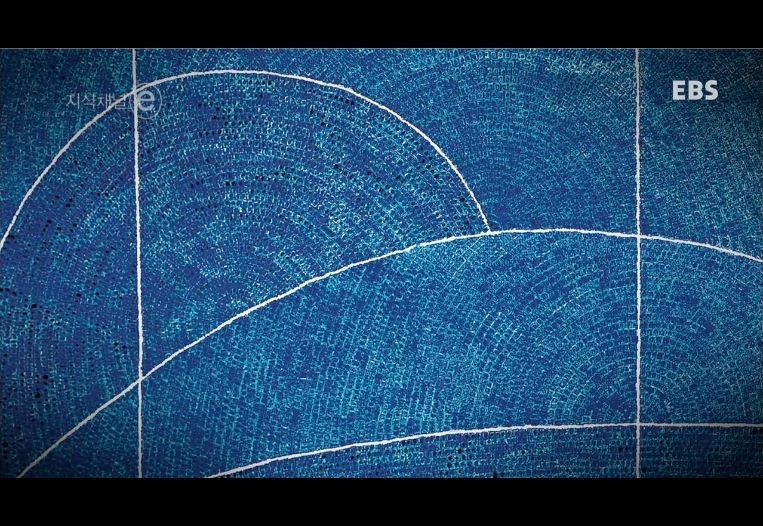 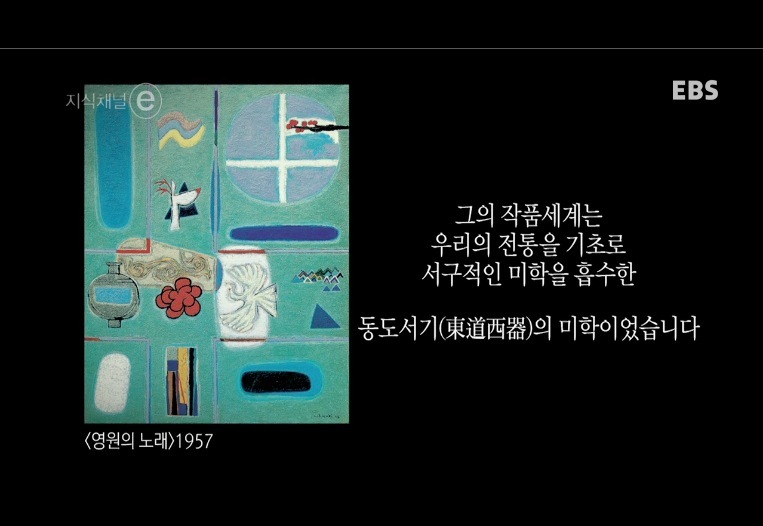 Kim belongs to the first generation of Korean Abstract artists, mixing oriental concepts and ideals with abstraction. 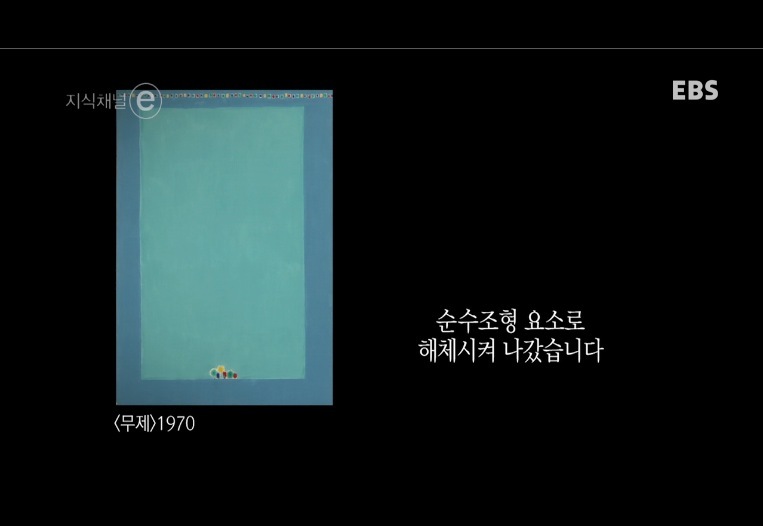 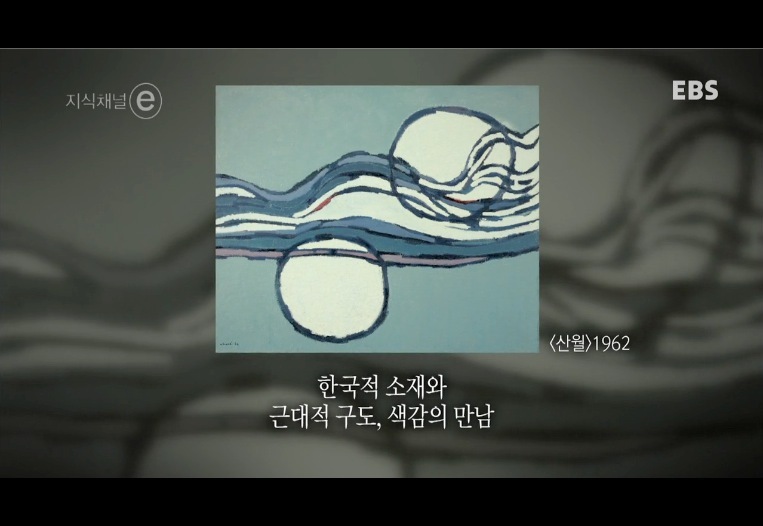 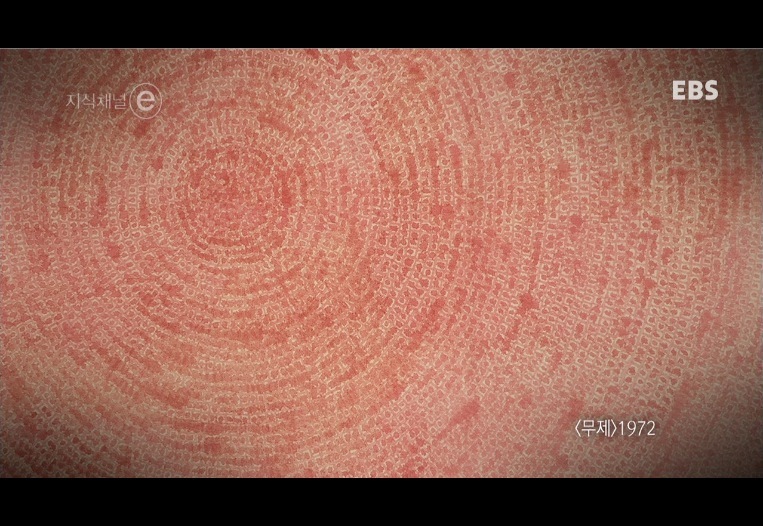 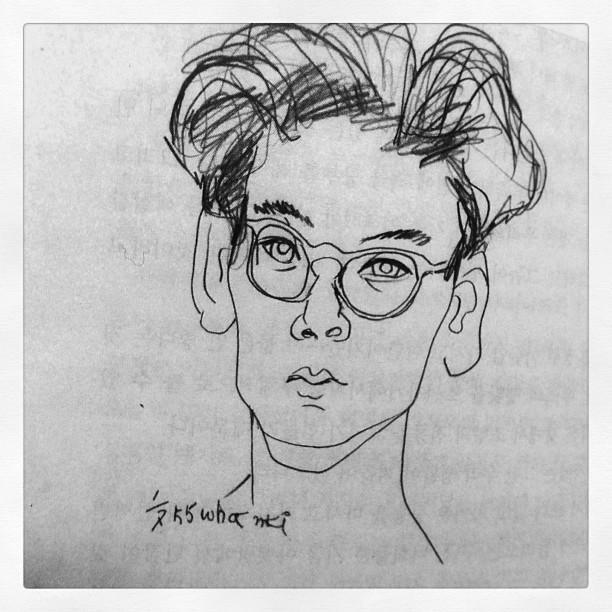 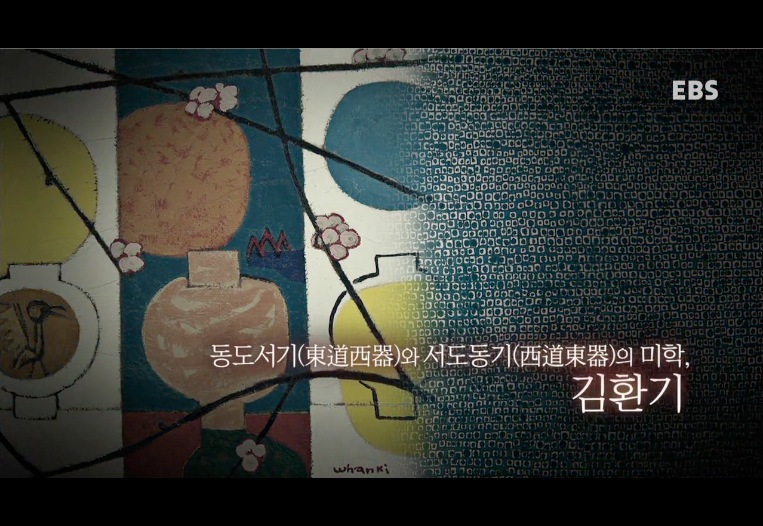 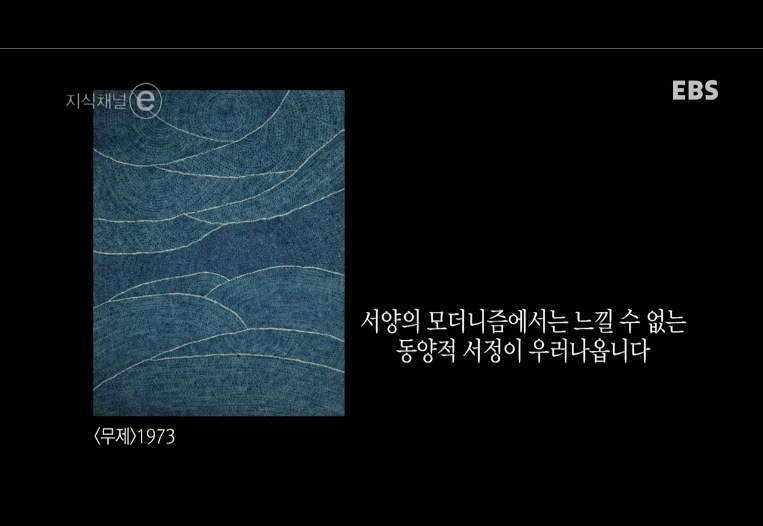 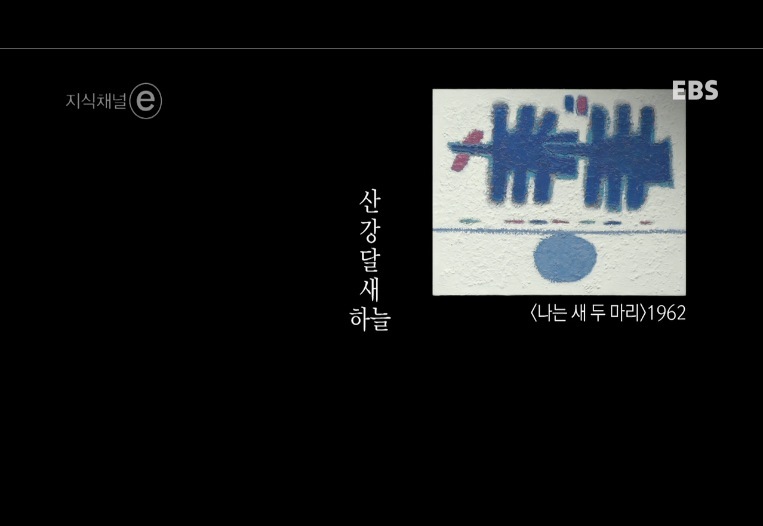 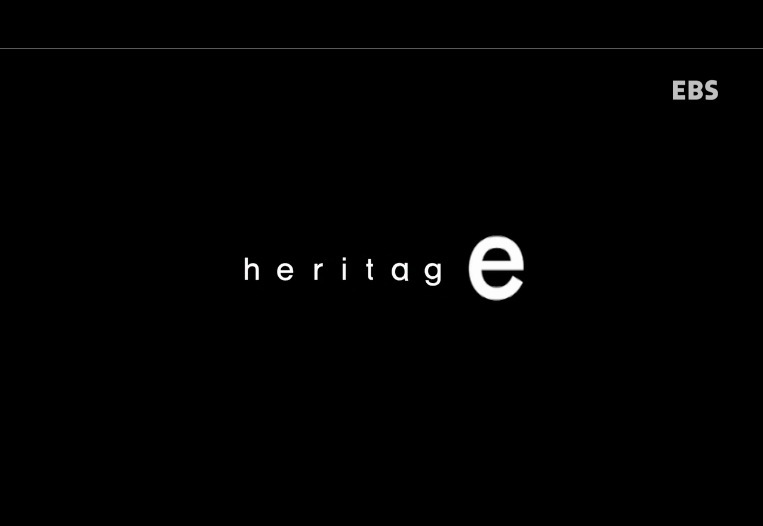 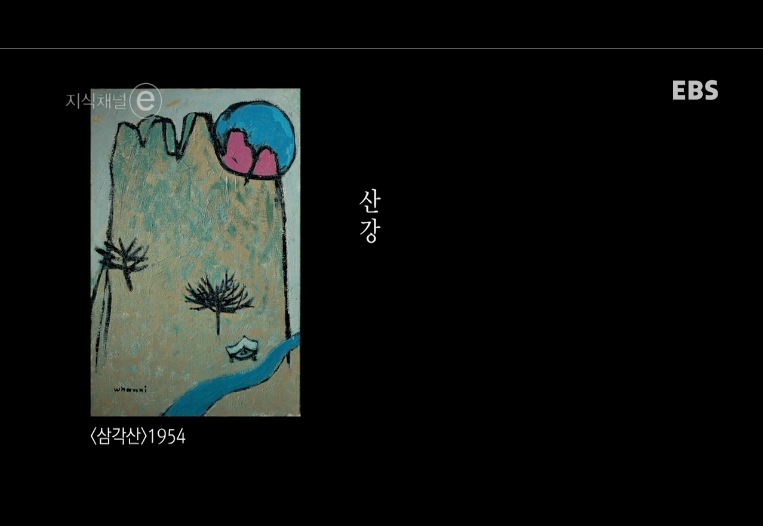 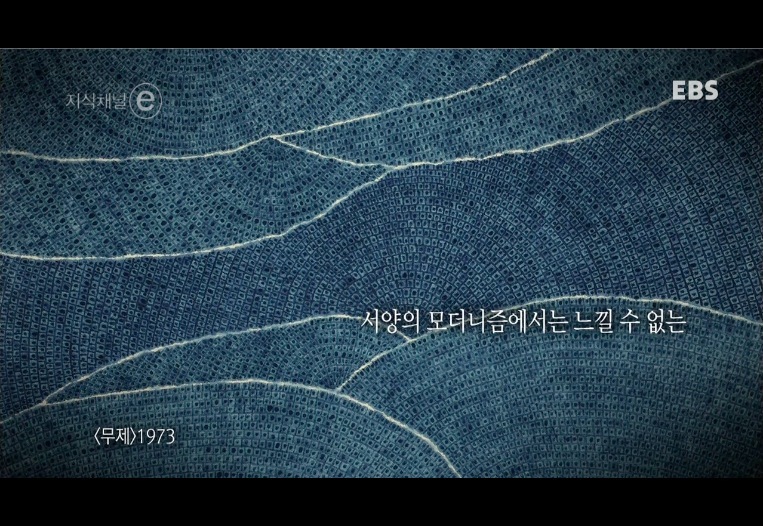 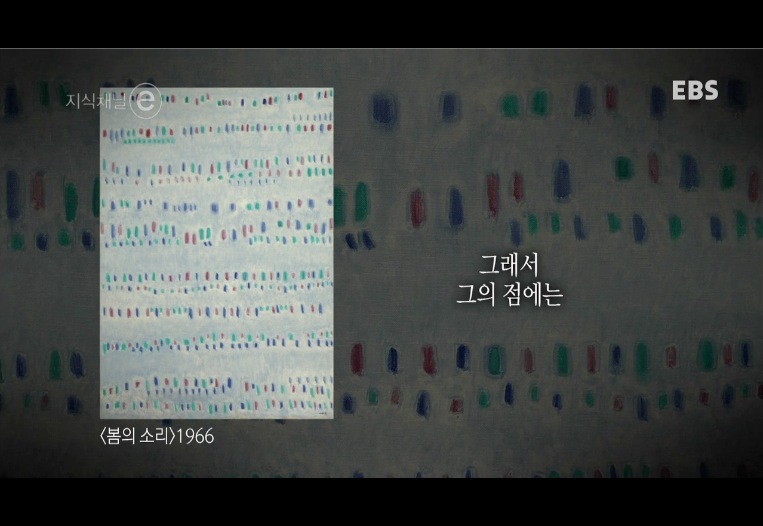 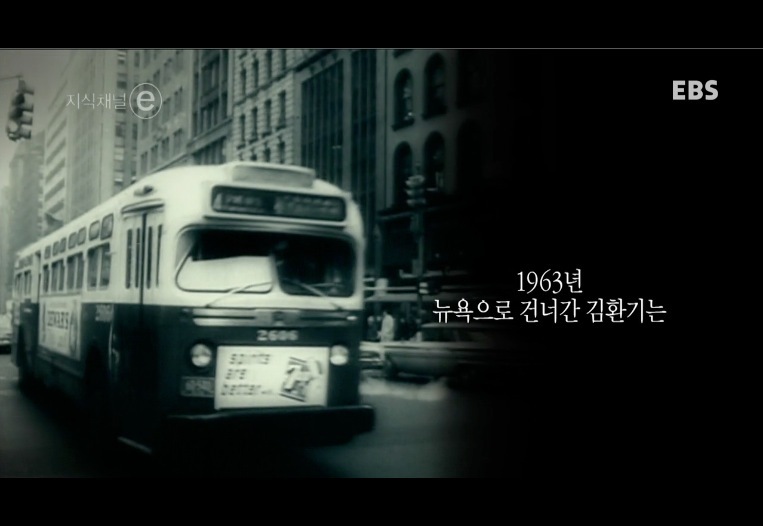 With refined and moderated formative expression based on Korean Lyricism, he created his characteristic art world. 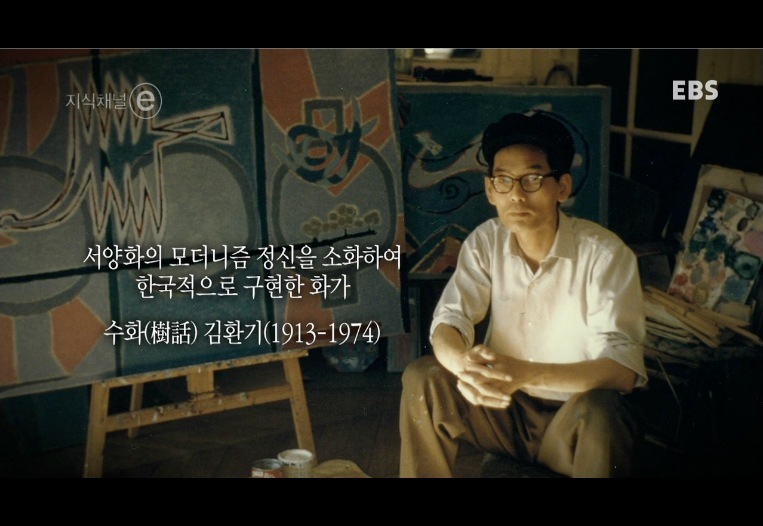 His artworks largely dealt with diverse hues and patterns. 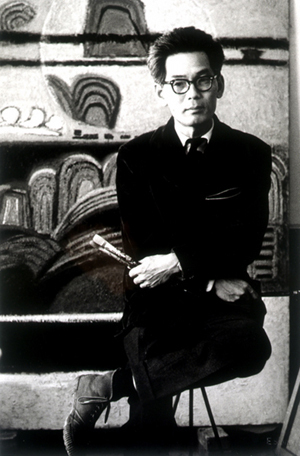 Kim’s early works were semi-abstract paintings which allowed beholders to see certain forms, but his later works were more deeply absorbed abstract paintings, filled with lines and spaces. 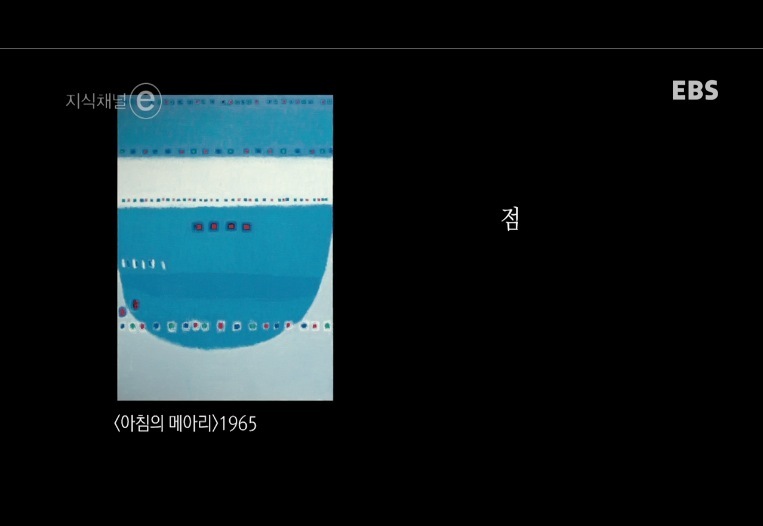 Respected domestically and abroad, the Whanki Museum, dedicated to Kim, opened in Seoul in 1992. 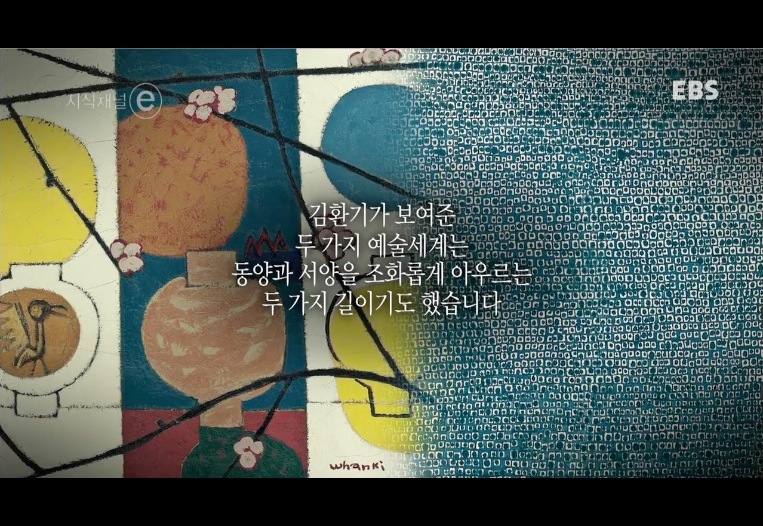 “내 예술과 조국은 분리할 수 없을 것 같아. 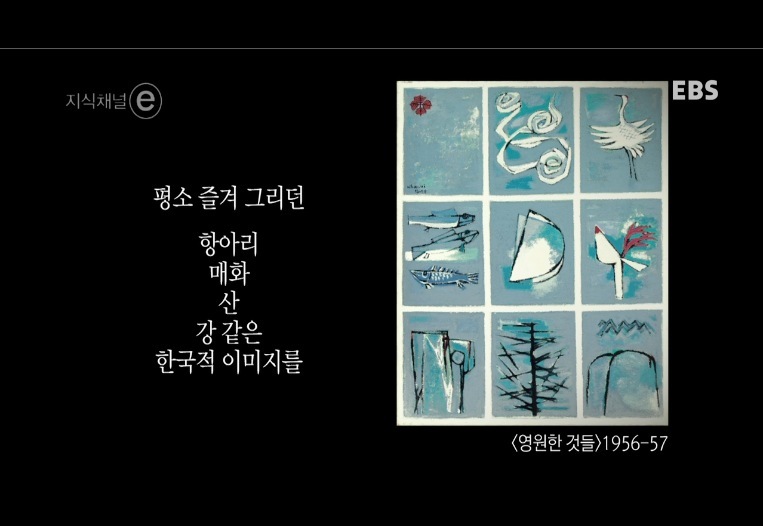 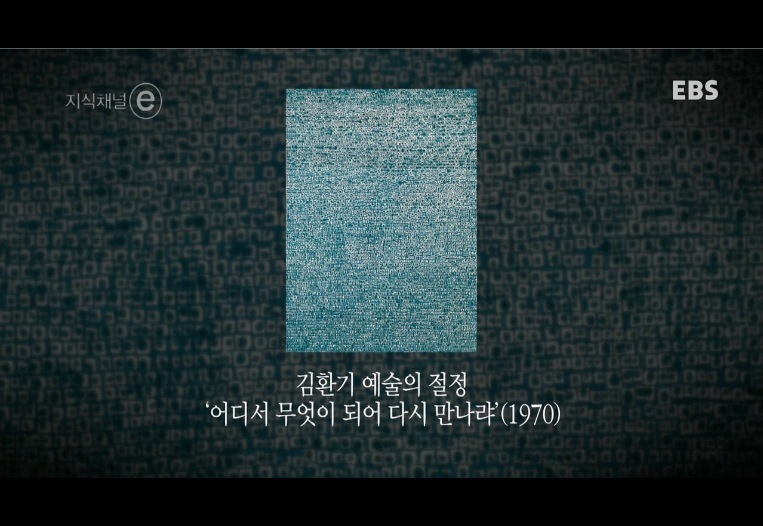 저 정리된 단순한 구도, 저 미묘한 푸른 빛깔. 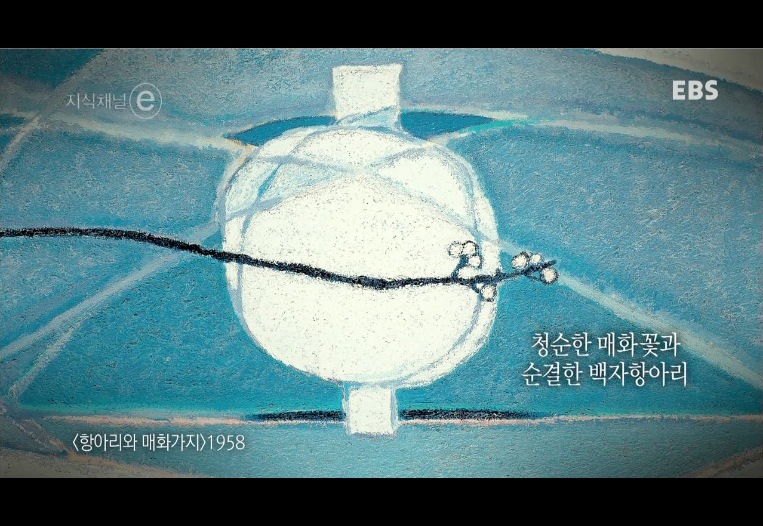 “여기 와서 느낀 것은 시정신이요. 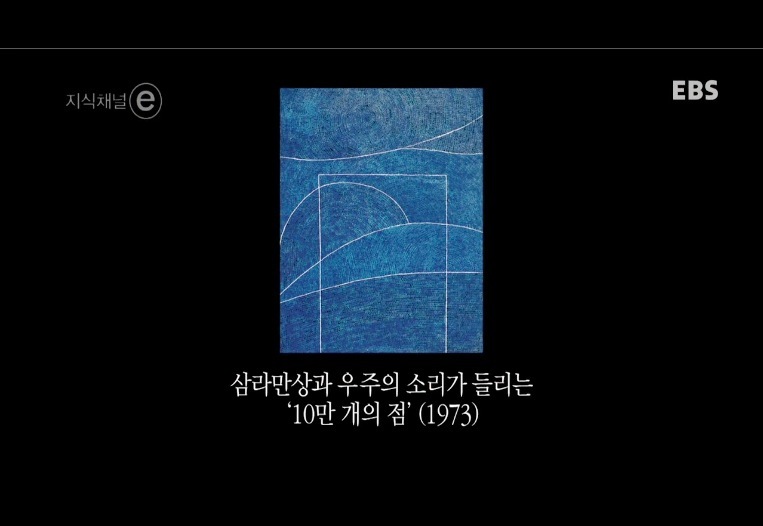 예술에는 노래가 담겨야할 것 같소. 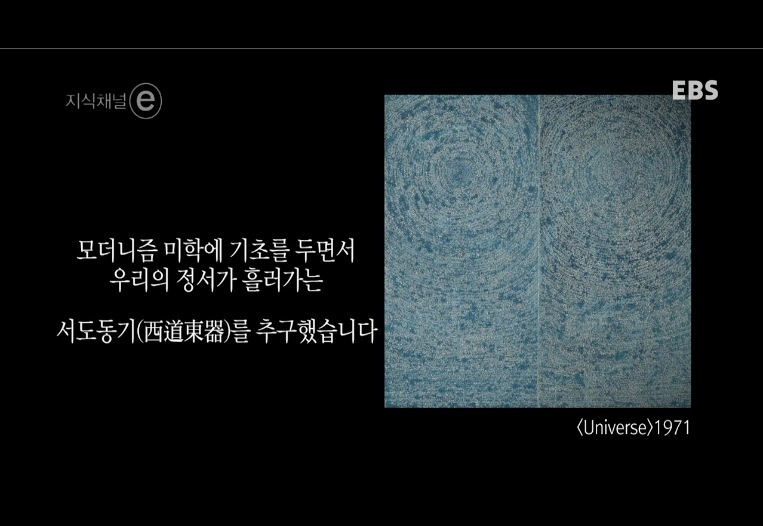 거장들의 작품에는 모두 강력한 노래가 있구려.